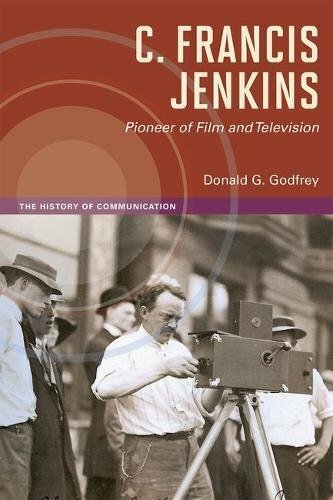 9780252038280, titled "C. Francis Jenkins: Pioneer of Film and Television" | Univ of Illinois Pr, April 15, 2014, cover price $52.00 | About this edition: This is the first biography of the important but long-forgotten American inventor Charles Francis Jenkins (1867-1934). 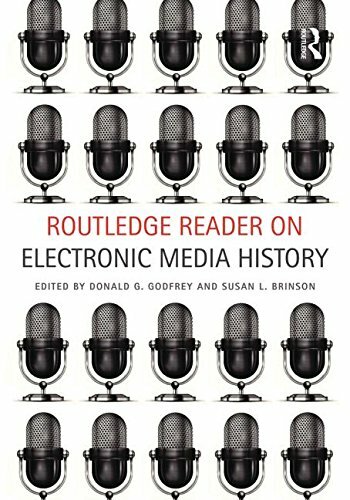 Methods of Historical Analysis in Electronic Media provides a foundation for historical research in electronic media by addressing the literature and the methods--traditional and the eclectic methods of scholarship as applied to electronic media. It is about history--broadcast electronic media history and history that has been broadcast, and also about the historiography, research written, and the research yet to be written.Divided into five parts, this book:*addresses the challenges in the application of the historical methods to broadcast history;*reviews the various methods appropriate for electronic-media research based on the nature of the object under study;*suggests new approaches to popular historical topics;*takes a broad topical look at history in broadcasting; and*provides a broad overview of what has been accomplished, a historian's challenges, and future research.Intended for students and researchers in broadcast history, Methods of Historical Analysis in Electronic Media provides an understanding of the qualitative methodological tools necessary for the study of electronic media history, and illustrates how to find primary sources for electronic media research. 9780805851861 | Routledge, May 30, 2005, cover price $51.95 | About this edition: Methods of Historical Analysis in Electronic Media provides a foundation for historical research in electronic media by addressing the literature and the methods--traditional and the eclectic methods of scholarship as applied to electronic media. 9780534195663 | Wadsworth Pub Co, July 1, 2000, cover price $251.95 | About this edition: This introduction to electronic mass media balances coverage of cutting-edge new technologies with the history, regulation, and programming topics that are equally important in providing students with a strong foundation for future careers. 9780534195748 | Wadsworth Pub Co, June 1, 2000, cover price $190.95 | About this edition: This introduction to electronic mass media balances coverage of cutting-edge new technologies with the history, regulation, and programming topics that are equally important in providing students with a strong foundation for future careers. 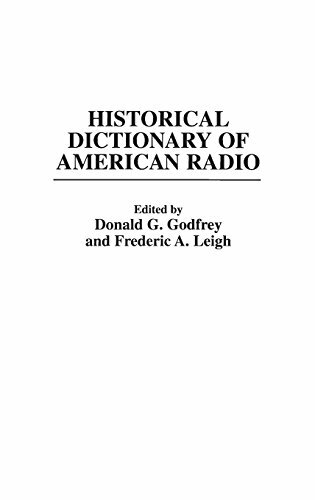 9780313296369 | Greenwood Pub Group, May 30, 1998, cover price $75.00 | About this edition: A comprehensive resource of American radio history including over 100 authors and covering over 600 different topics, fully cross-referenced and indexed. Product Description: A collection of articles celebrating the pioneers of local stations who made a difference in the industry. Based on station resources, interviews, and city and state histories, the articles tell of the founding and evolution of progressive television stations. 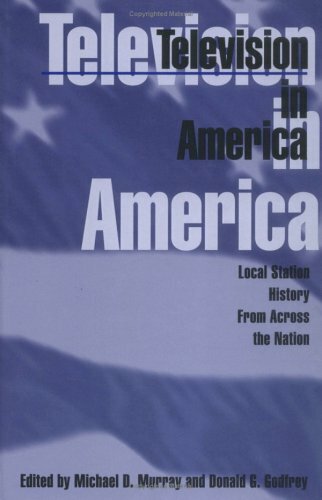 9780813829692 | Iowa State Pr, January 30, 1997, cover price $42.99 | About this edition: A collection of articles celebrating the pioneers of local stations who made a difference in the industry. 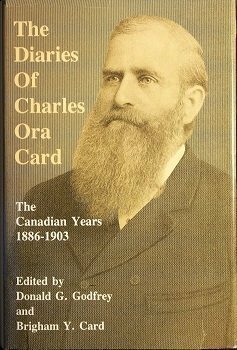 Product Description: Book by Card, Charles Ora, Godfrey, Donald G., Card, B. Y. 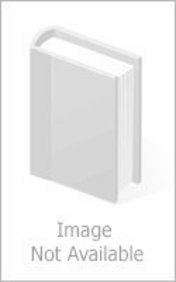 9780874804102 | Univ of Utah Pr, April 1, 1993, cover price $25.00 | About this edition: Book by Card, Charles Ora, Godfrey, Donald G.
9780805811469 | Routledge, November 1, 1991, cover price $105.00 | About this edition: For more than half a century, broadcast recordings have reflected an important aspect of our culture and history. 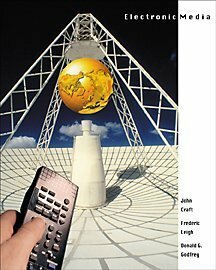 9780805811476 | Routledge, November 1, 1991, cover price $51.95 | About this edition: For more than half a century, broadcast recordings have reflected an important aspect of our culture and history.